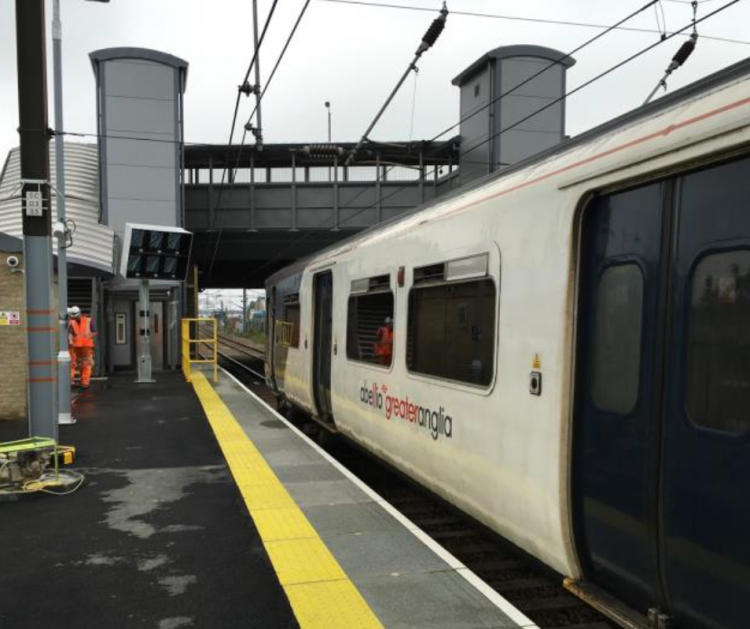 // Lea Bridge Station reopens to passenger use after 31 years. 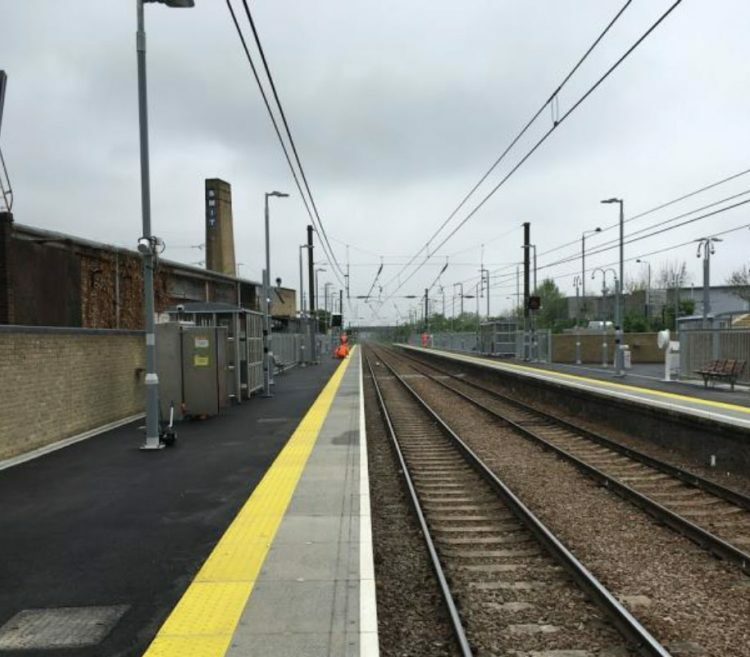 Providing GRIP3, GRIP4 and GRIP5 signalling design expertise as part of a multi-discipline project including, architecture, civils, permanent way, OLE and telecommunications for the reopening of Lea Bridge Station for passenger use after 31 years. Lea Bridge station is situated on the line between Stratford and Tottenham Hale. Although passenger services were re-introduced on the line in 2005, Lea Bridge Station has remained unused since its closure in 1985. The scope of the works was the reopening of the station for passenger use and to facilitate 8-Car Class 317 stock with passive provision of 12-Car use. To facilitate the proposed 8-Car and future 12-Car platform extensions the Down Temple Mills starter signal was relocated, necessitating the relocation of associated AWS and alterations to the existing track circuit arrangements. DEG convened the signal sighting committee with the TOC’s & FOC’s for the relocated signal as well as new speed signage and platform car-stop markers. Subsequent to successfully completing GRIP3 (AIP) and GRIP4 (AFC) DEG were commissioned to produce the GRIP5 detailed signalling design supporting the Principal Contractor through to the reopening of the station to the passenger use on 15th May 2016.